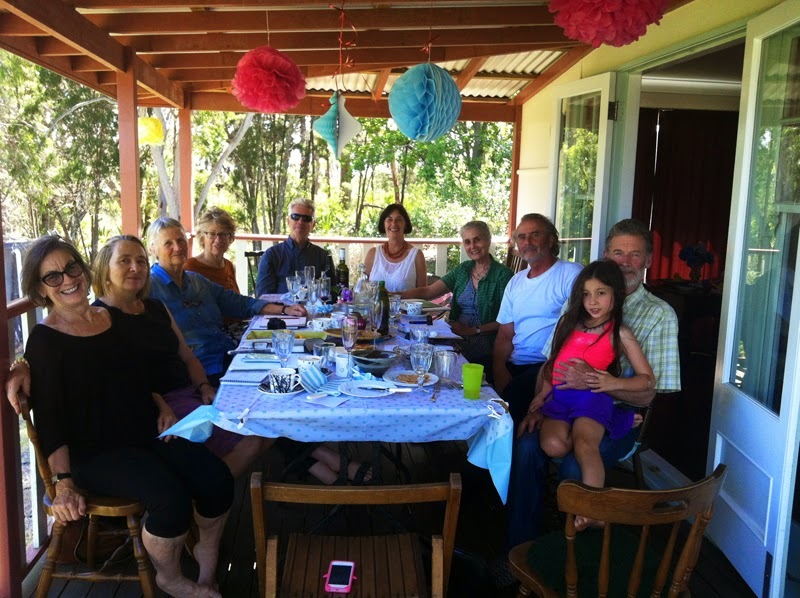 On Saturday we met at Mangrove Mountain to discuss our promised coal and CSG contribution to Cementa 15. 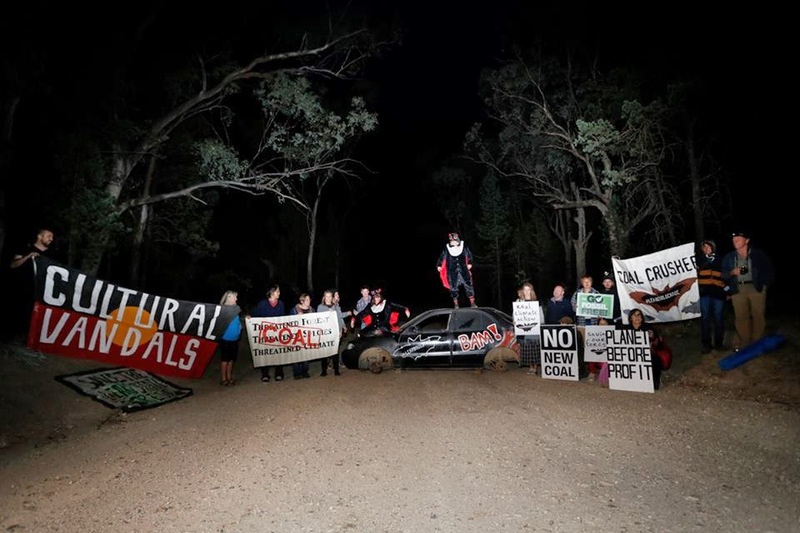 We can see that science and health professionals have identified serious problems with the radical new forms of coal and gas mining that are spreading across NSW. We can also see that in the face of government inaction about these growing problems, an urgent sense of community concern for the future is spreading like a new form of democracy. 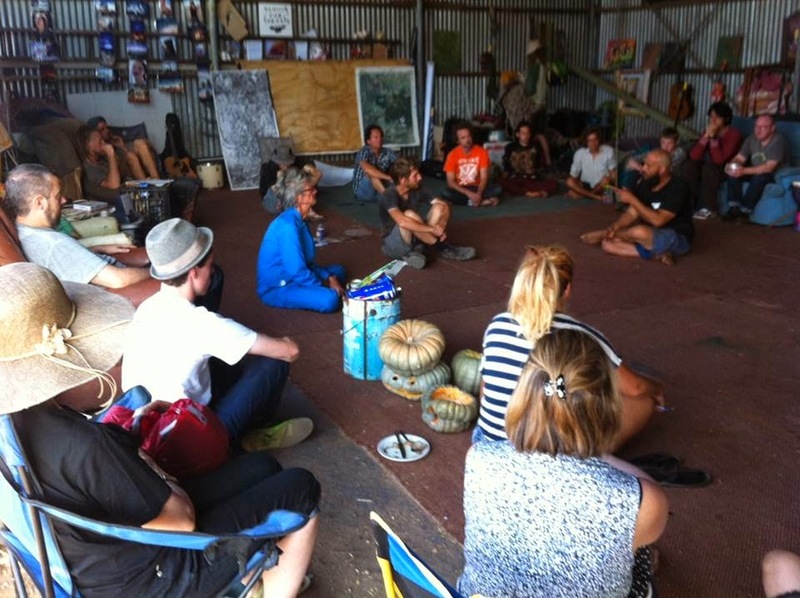 Consequently we plan our contribution to Cementa 15 as Instruments of Democracy, inspired as much by artworks such as An Immaterial Retrospective of the Venice Biennale as by the art-like actions we have witnessed in the Leard, Newcastle and Gloucester blockades. 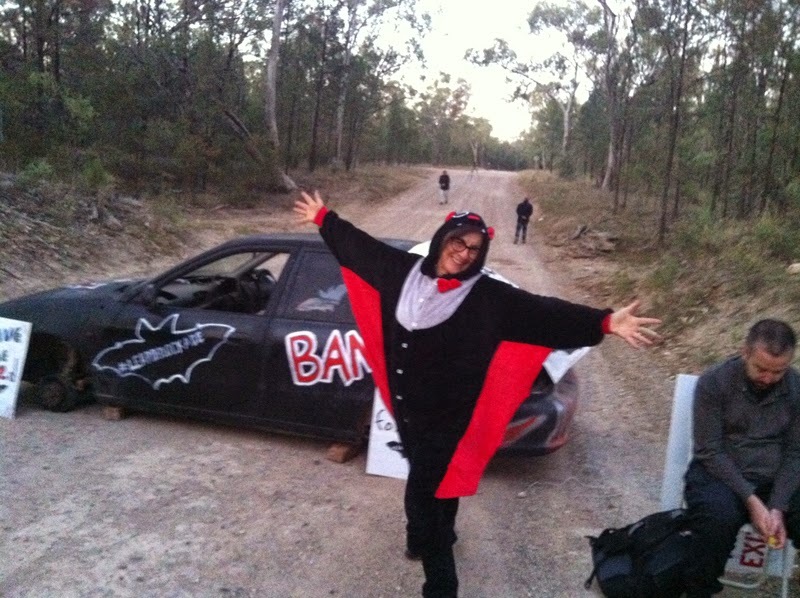 Learning to address the problem of coal in non-violent direct action workshops and actions at Act Up 6, Release the Bats, at Camp Wando, Maules Creek, 1-3 November.